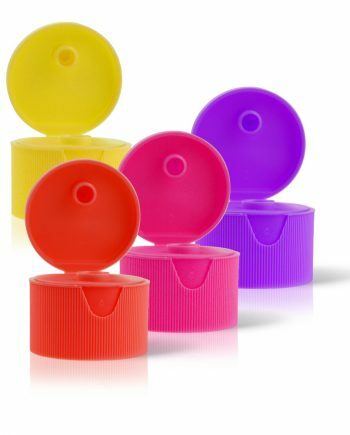 Bottle Caps & Closures for liquid dispensing packaging solutions. 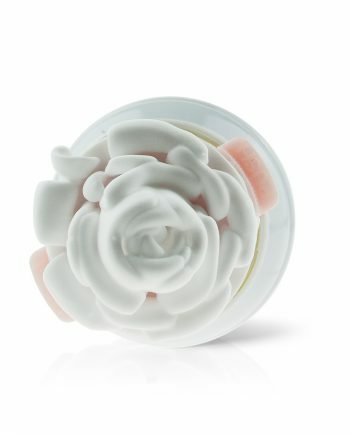 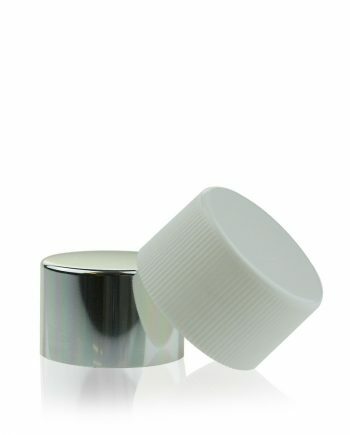 Raepak supplies an extensive range of bottle caps and closures, designed to work with all our premium bottles products. 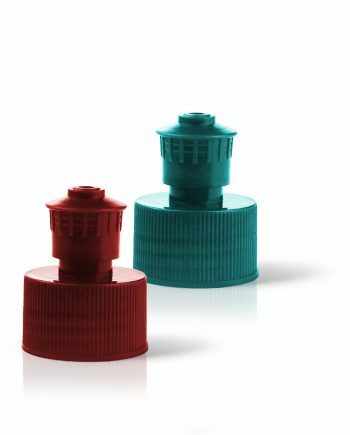 Enjoy a selection of designs including screw on, flip tops, snap-on, disc tops, talc caps, over-caps, roll-ons and nozzles bottle lids. 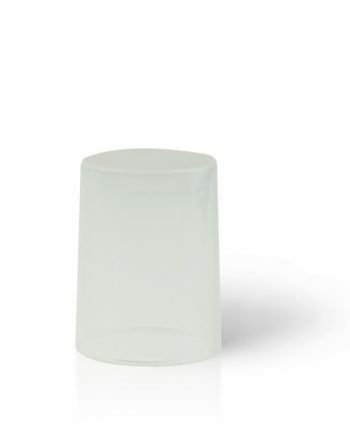 We also have modern designs to suit a different range of marketing sectors and offer tamper evident and child-resistant closures. 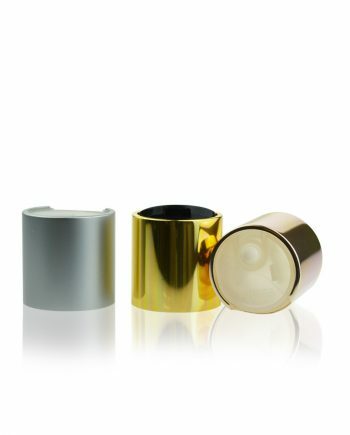 Once manufactured, customer-specific products can be held in stock free of charge for up to 12 months and dispatched as required within 24-48 hours.